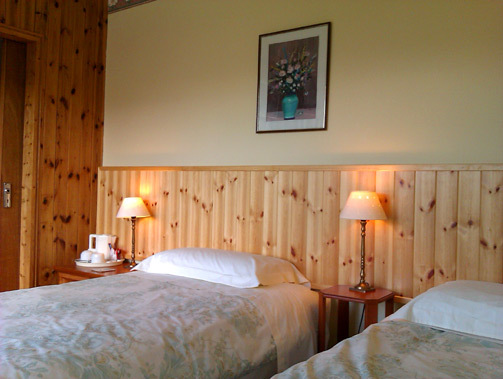 Four Winds B&B is perfect for visitors who wish to enjoy the many natural attractions of this wonderful area. 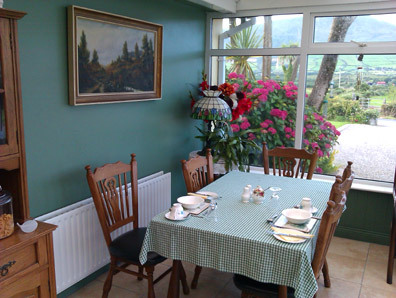 We are located beside the famous Dingle Way route, with access via Annascaul Lake, and Minard only a short drive away. Enjoy your breakfast in comfort while looking out onto the tranquil landscaped garden and grounds of the Four Winds. The breakfast room is full of Irish county charm, and you’re sure to enjoy the Kathleen’s home baked bread and delicious breakfast menu.